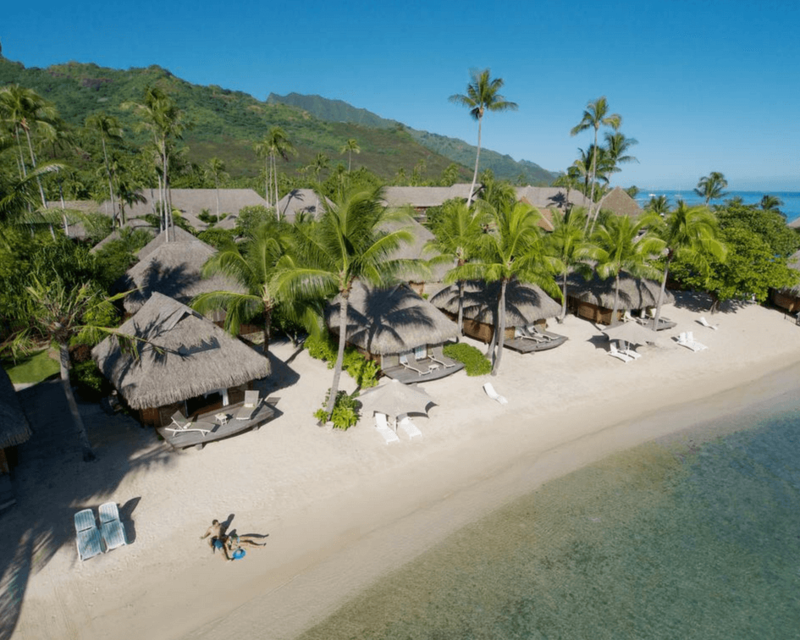 The best of both worlds are yours with this island combo holiday that sees you relax and enjoy the island of Moorea before heading to Tahiti island to participate in the annual La Ronde Tahitienne cycling event, taking place on 19 May. With three different course lengths on offer, there’s something to suit all cycling levels, so why not bring the whole family?! For the enthusiasts La Grande Ronde course is 110 kms, la Petite Ronde is a little easier at 55 kms and if you’re wanting to just soak up the amazing atmosphere and stretch the legs a little, the leisure tour is a comfortable 15 kms. 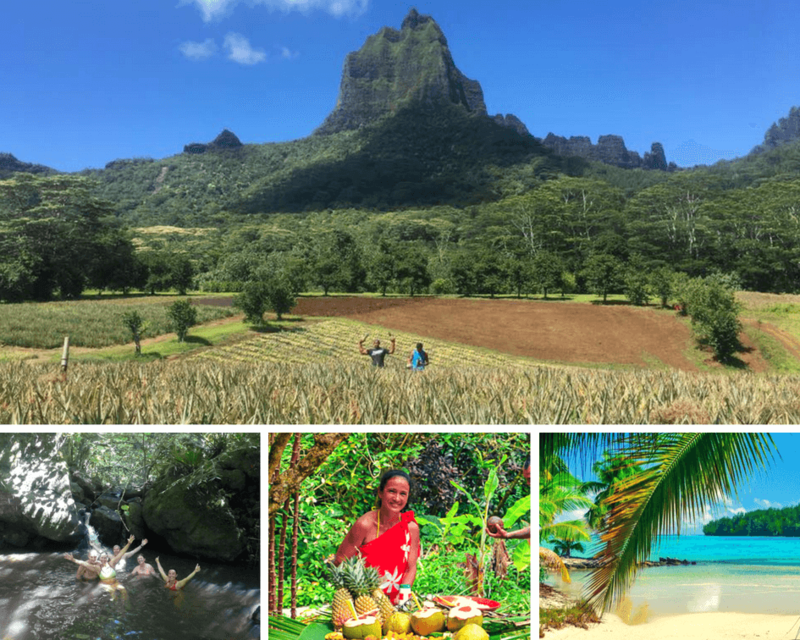 This Cycle Tahiti Relax in Moorea holiday combines race day with a few days of relaxation in the tropical paradise island of Moorea. 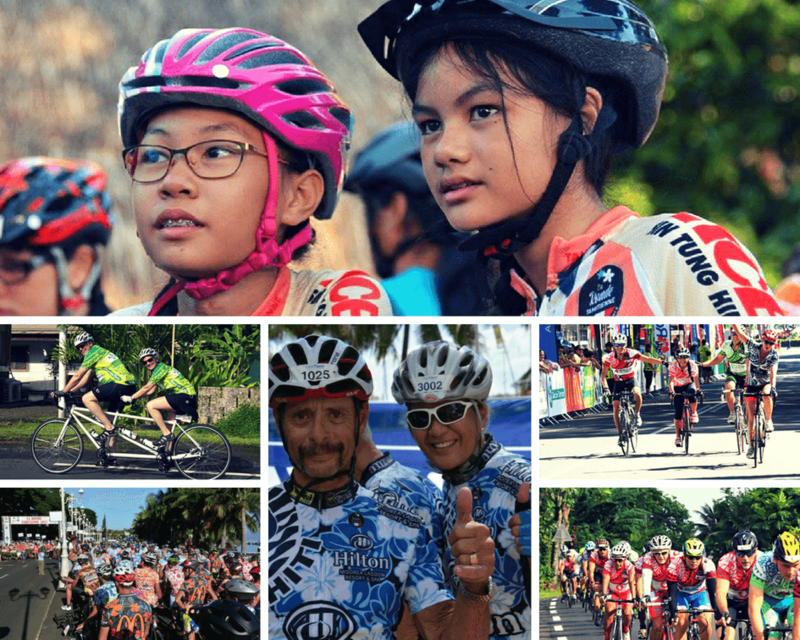 Here’s a little overview of this year’s event ... 2018 La Ronde Tahitienne … make sure you’re part of it in 2019! 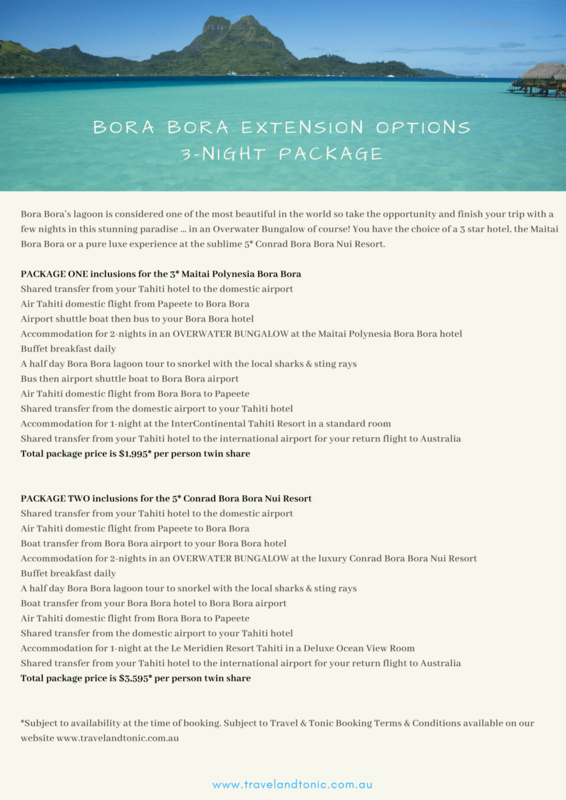 ✓ You get a Garden Bungalow with your own private plunge pool in Moorea or even better … upgrade to an OVERWATER BUNGALOW!!! 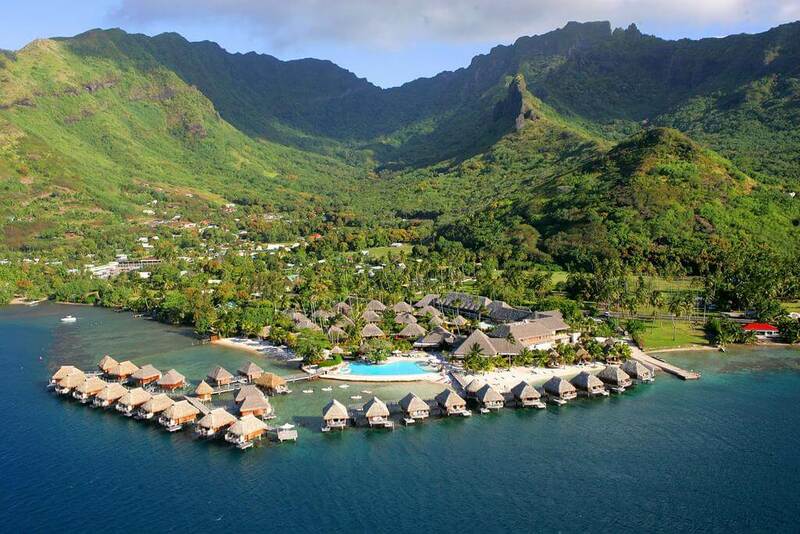 ✓ It’s Tahiti so of course the cycling route is stunning! Think rugged coastlines bordering lush green mountains. 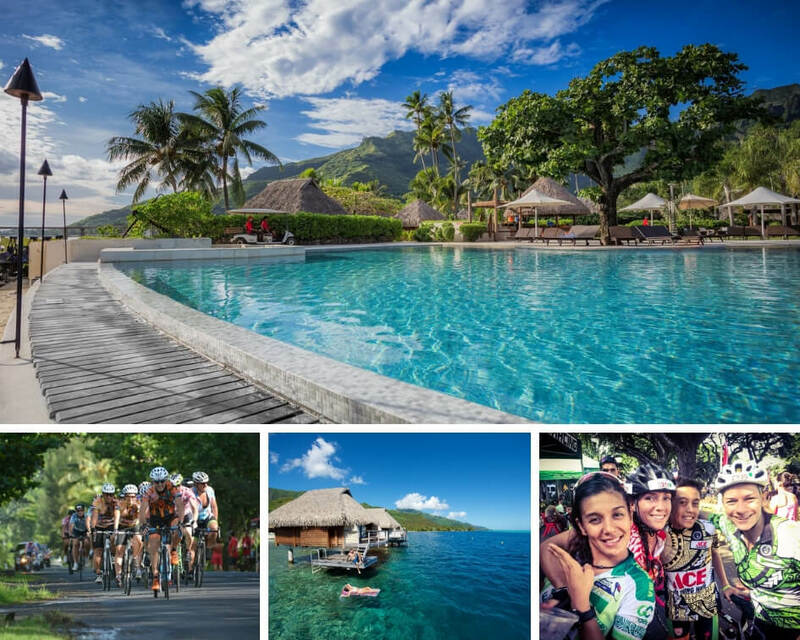 There’s a reason that the La Ronde Tahitienne cycling event is on the list of the world’s top 50 most beautiful cycling events! 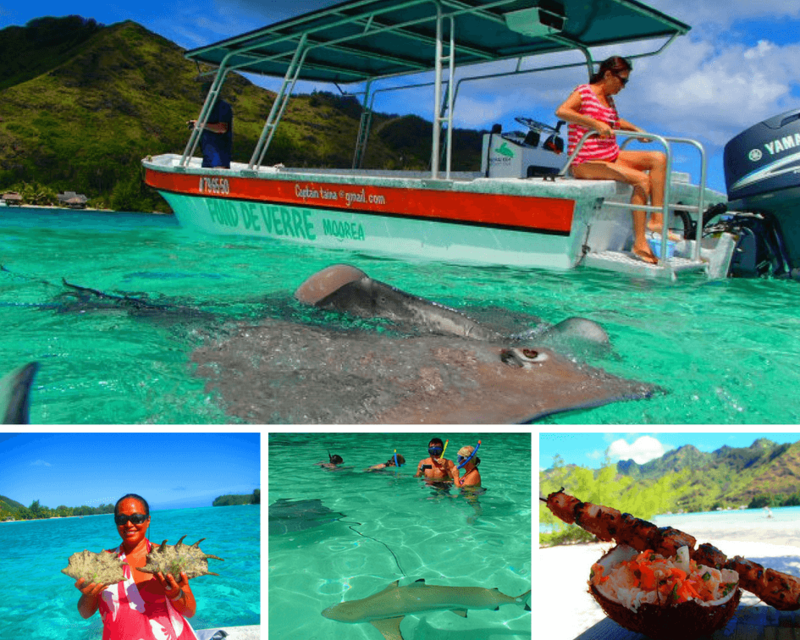 ✓ You have a half day Moorea lagoon tour included so you can get up close and personal with the local aquatic residents, the reef sharks & sting rays! ✓ You will have a hundred WOW moments as you’re guided on a hike to a hidden waterfall where you can dive in and float away any stresses. ✓ Kick start your day right every day with a full buffet breakfast. There’s something great about a hotel breakfast right?! A non-refundable deposit of $1,500 per person is required to book your place on this trip. See below for full details. Not travelling from Sydney, Brisbane or Melbourne? – let us know and we can look in to the best flight options for you. Remind me how I book a spot on this Tahiti cycling event? A non-refundable deposit of $1,500 per person is required to book your place on this trip. This deposit is non-refundable as it is used to issue your international air tickets. Payment of your deposit deems your understanding and acceptance of our Travel & Tonic Booking Terms & Conditions. You are required to submit the event registration form HERE and under French law, you will need to provide a medical certificate dated within the past 12 months stating that you are apt to participate in the event. We will provide you with more details upon your booking confirmation. We will send you an invoice to enable you to pay your $1,500 deposit. We also require a copy of the information page of your passport in order to book your airfares. If you don’t currently have a valid passport, just let us know! Your booking cannot be confirmed until all requested information and payments have been received by us. All bookings are subject to availability at the time of booking. Payment of your non-refundable booking deposit deems your understanding and acceptance of our full Travel & Tonic booking conditions. A travel insurance policy covering cancellation is strongly advised as some cancellation penalties imposed by suppliers are strict. All pricing supplied by Travel & Tonic (written or verbal) is subject to change due to fluctuations in foreign exchange rates without notice. Trip prices are based on special discounted wholesale rates and not eligible for airline or hotel reward point programs or upgrades. All advertised prices are in Australian dollars and are per person, based on double/twin occupancy, unless otherwise stated. Places on this trip are strictly limited. We’re here to help, so don’t hesitate to pop us an email at [email protected] (send us your phone number if you prefer to chat) and we’ll be in touch.